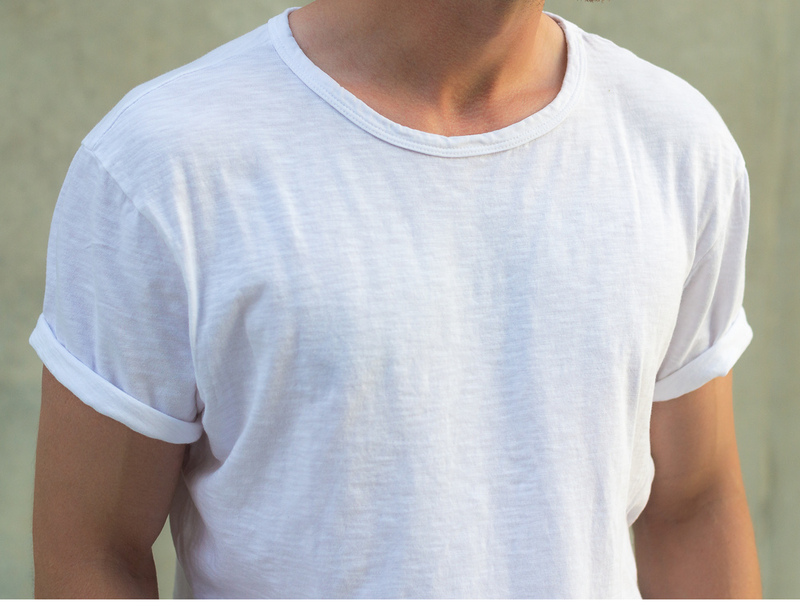 The white tee is one of the most essential items a man can own. Much evolved from its humble beginnings as an undershirt, today it can be worn as a standalone piece with jeans, sweats or even a suit. But it isn't easy finding one that's made in the USA using high quality materials and comes in a tailored cut that fits like it was made for you. SHARPLY's Joe Crew Neck Tee hits the nail on the head. Launched this year, SHARPLY is a men's lifestyle ecommerce destination combining its own line of menswear products with select pieces from brands like Jean Shop and Miansai. 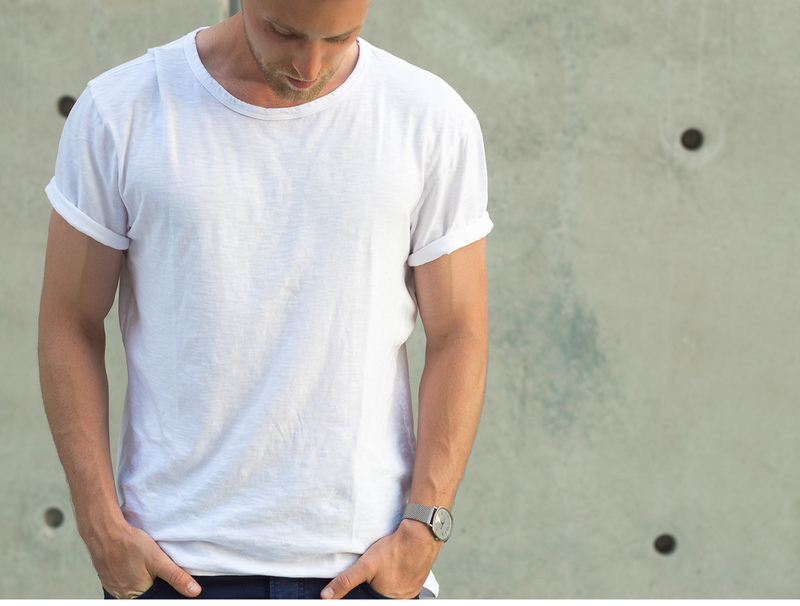 Designed in Los Angeles, SHARPLY's t-shirts are its staple product. Made with 100% cotton slub jersey, the shirts are light and airy but strong enough to keep their shape without stretching. For a relaxed fit order your true shirt size, and for a slimmer, more modern fit order one size down—either way you'll be dressed sharply.